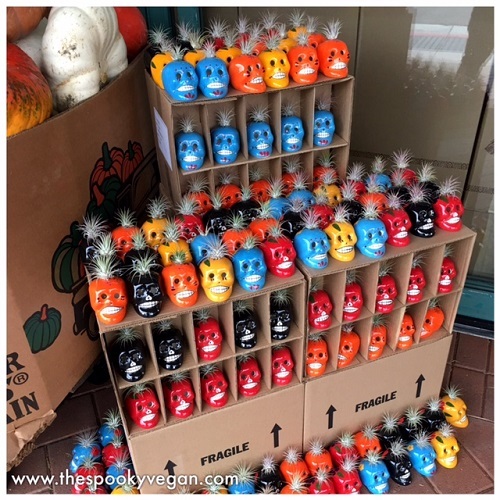 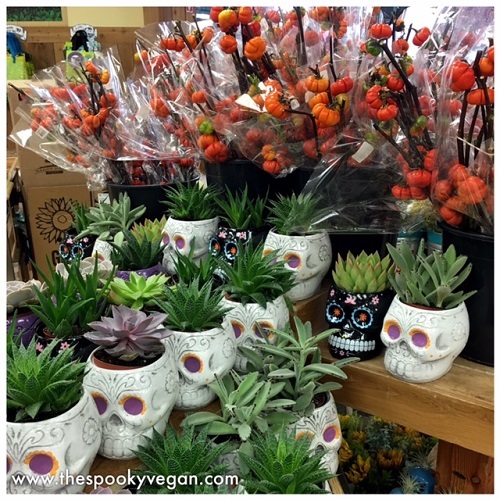 The cute mini succulent sugar skulls are back! 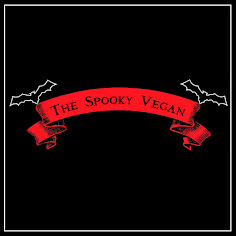 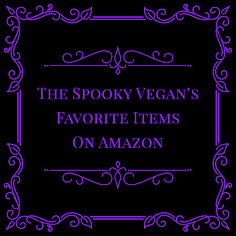 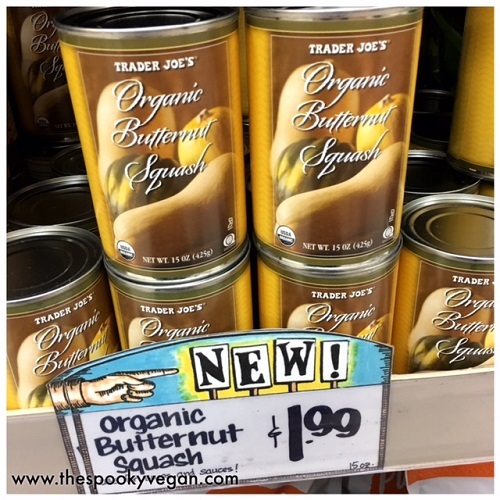 UPDATE: These candles are NOT vegan, they contain beeswax! 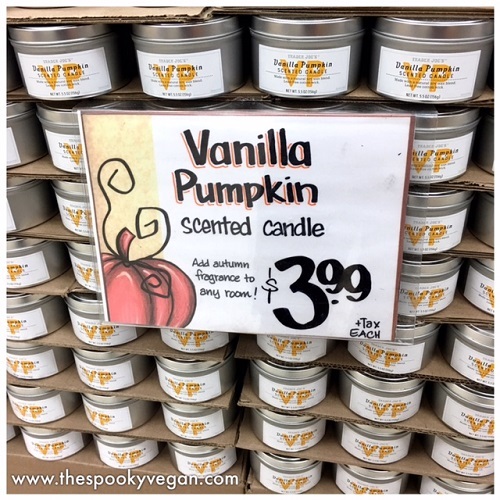 Ugh, they are labeled as soy wax, too, how disappointing! 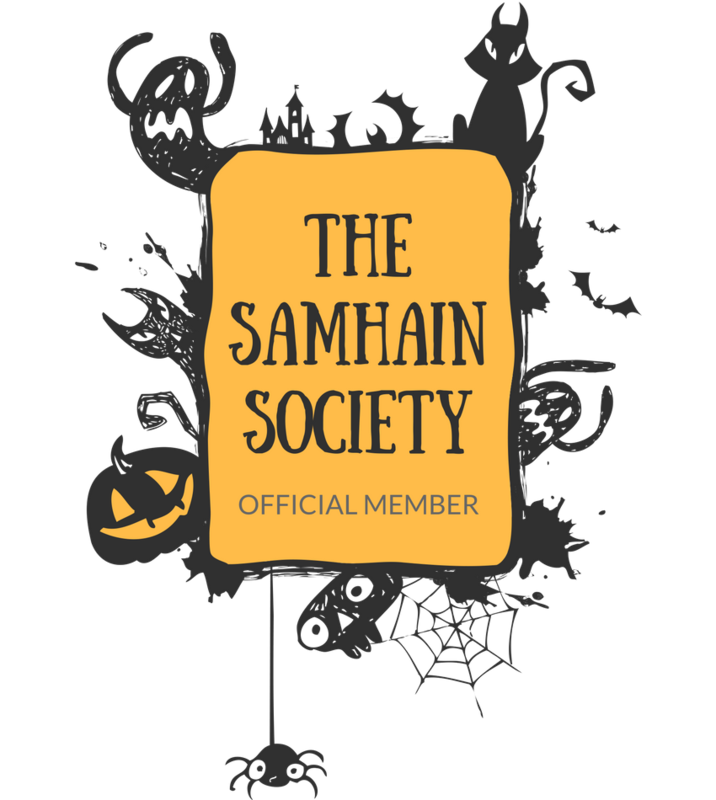 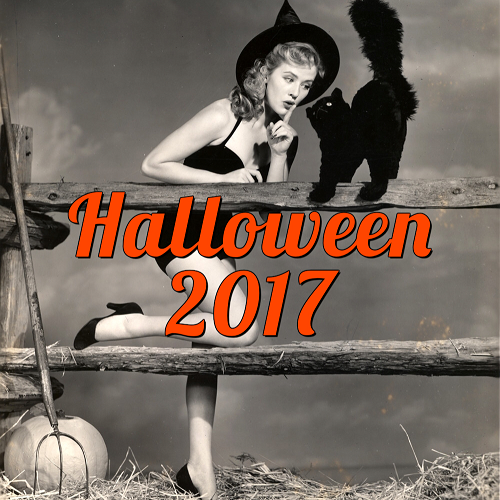 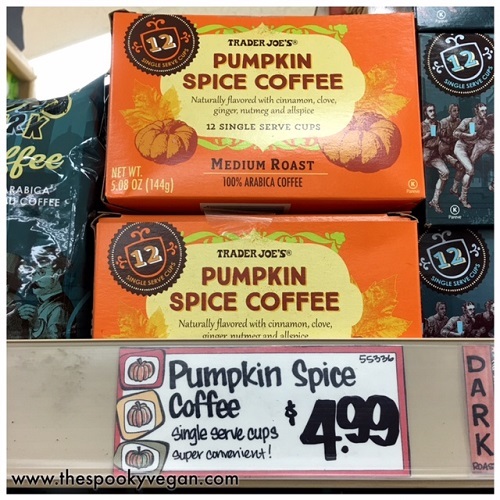 have ground pumpkin spice coffee! 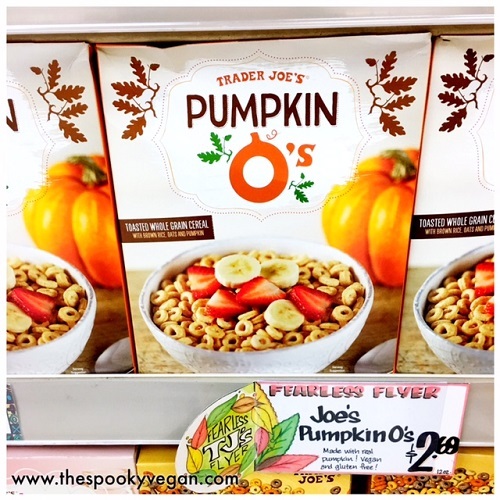 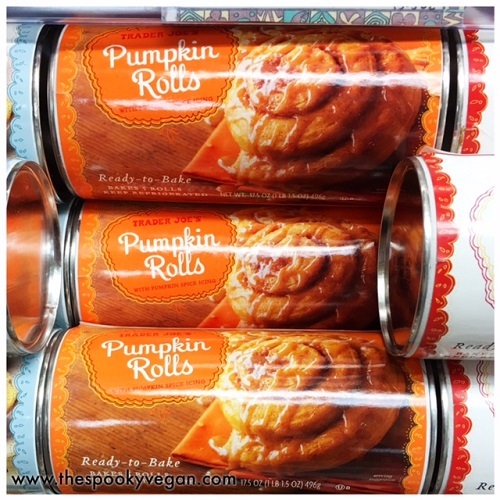 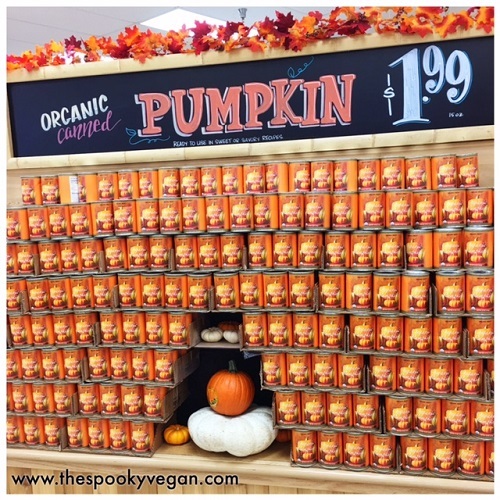 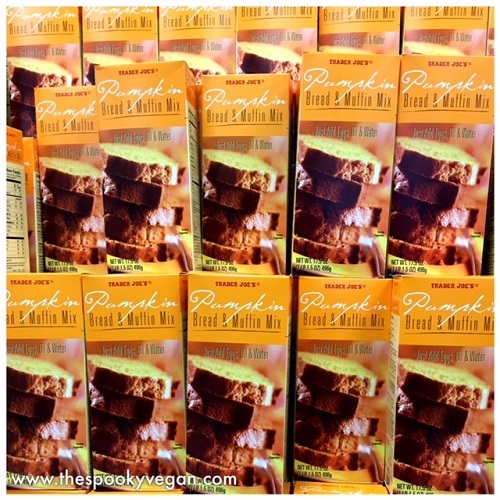 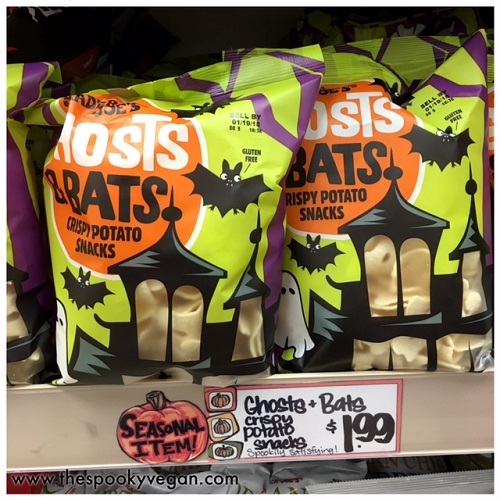 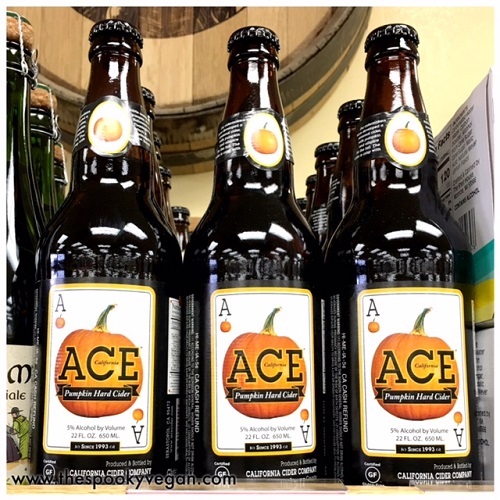 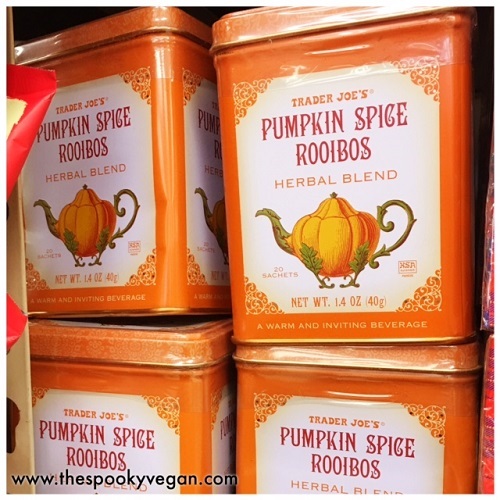 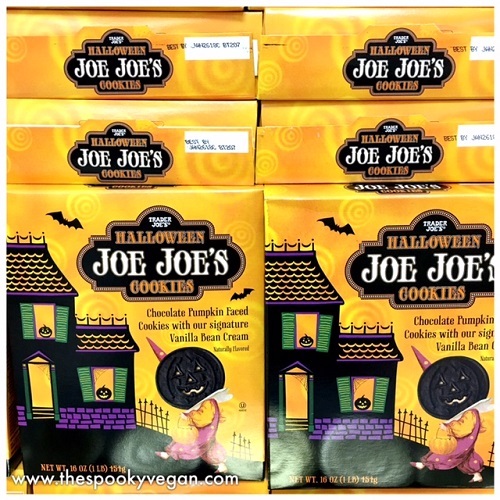 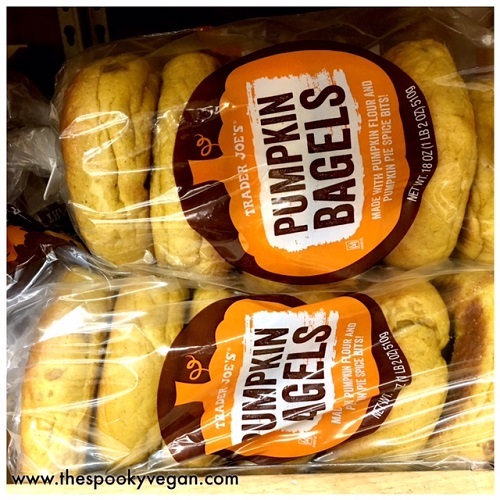 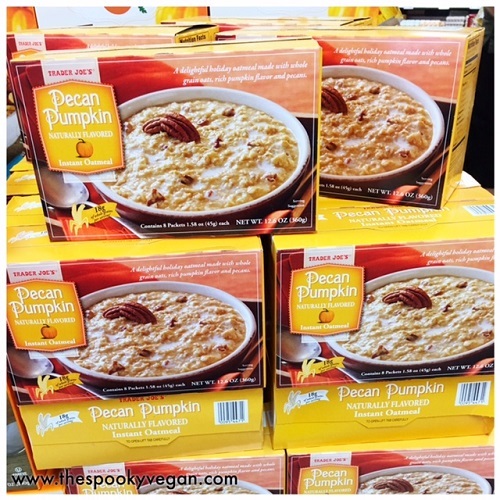 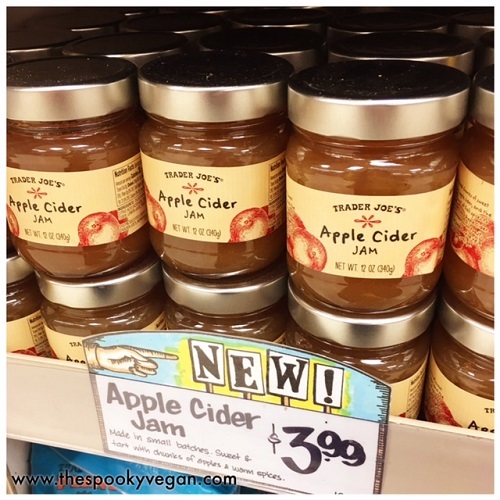 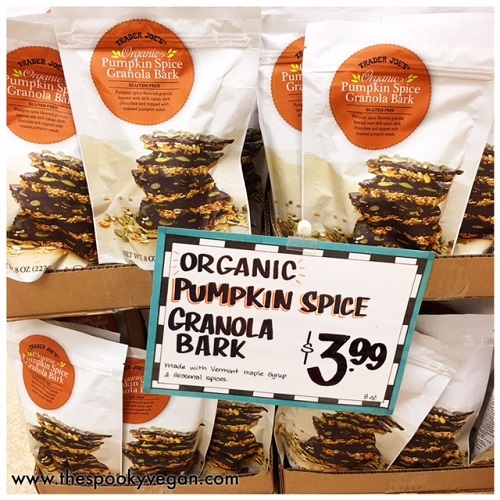 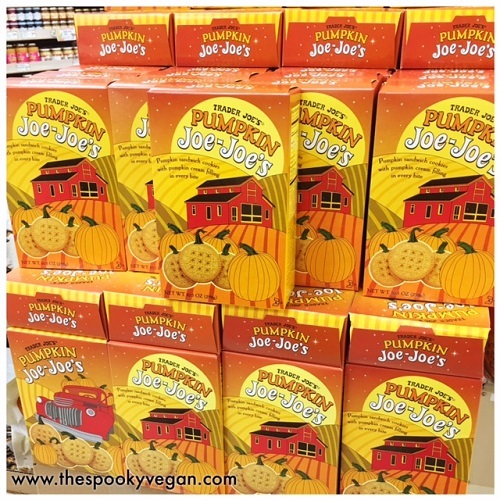 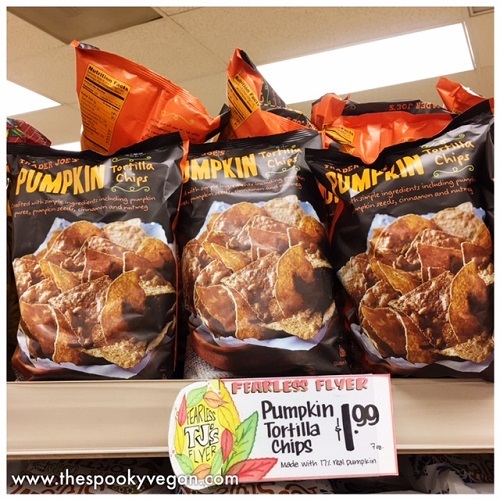 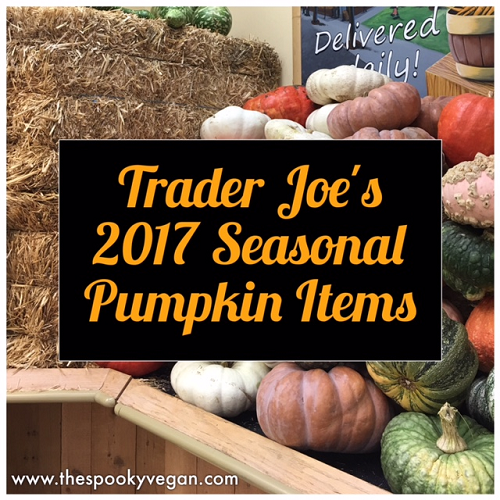 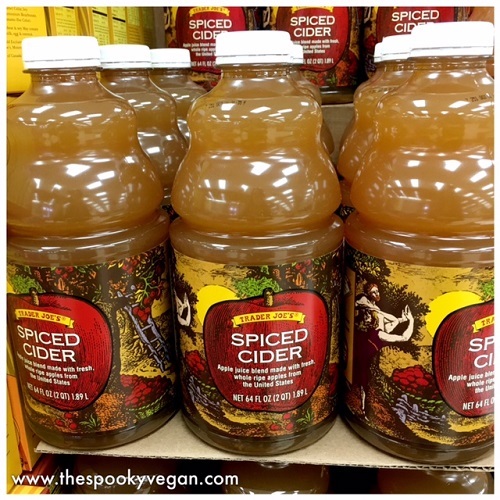 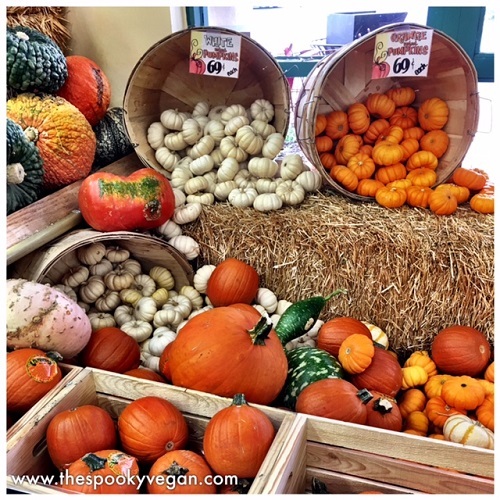 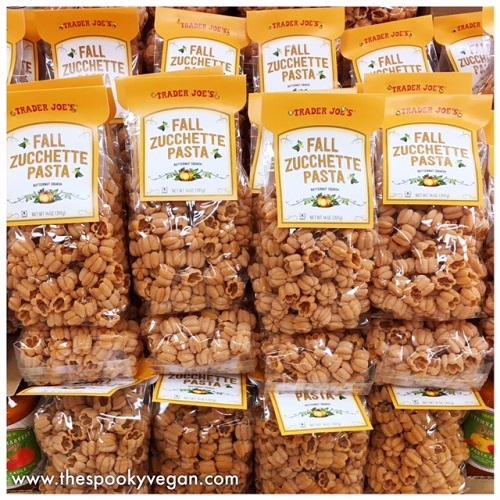 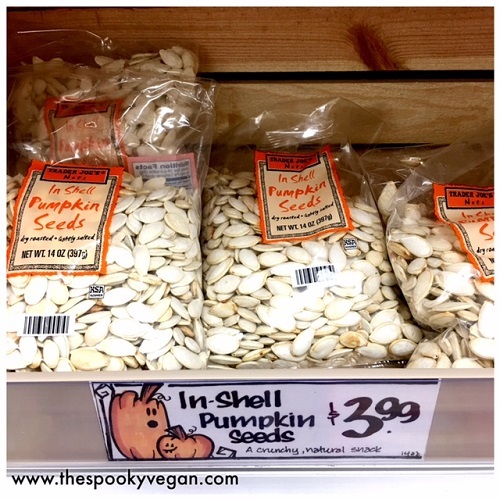 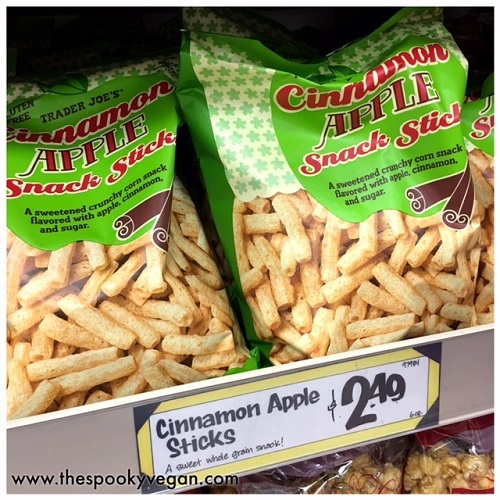 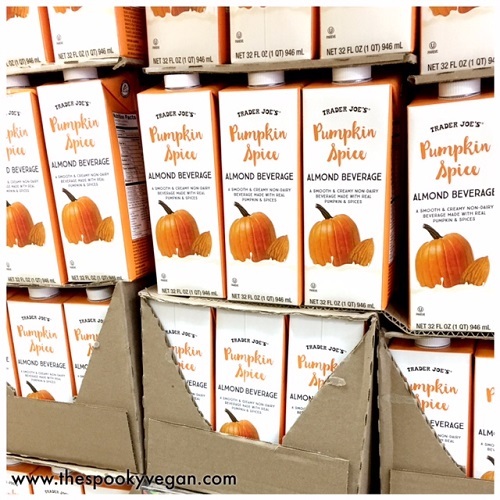 What are your favorite seasonal pumpkin or autumn items at Trader Joe's? 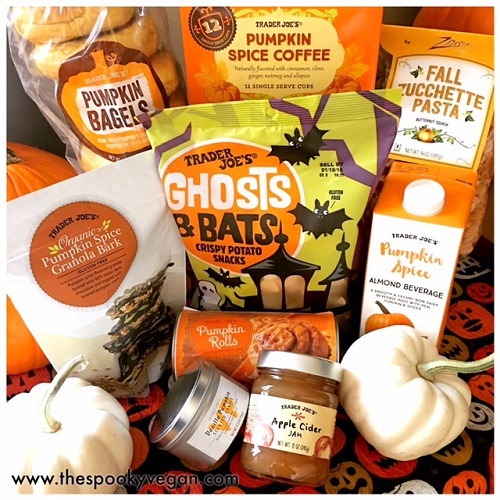 Wow cute - I am sending his Lordship there today for some pumpkin pasta!